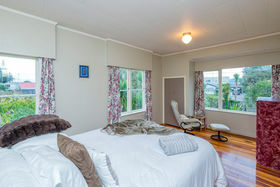 Location plus! 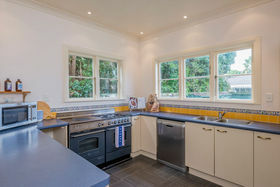 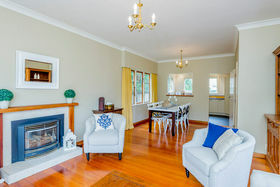 This classic home has wonderful flow throughout and is ideal as a family home with plenty of space and privacy for a family member to share or perhaps a rental return. 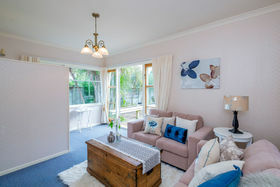 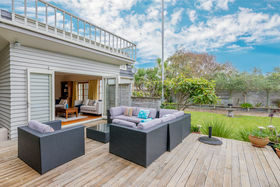 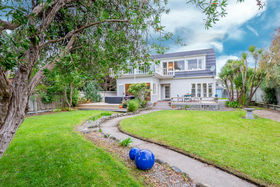 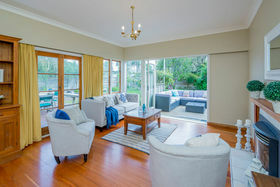 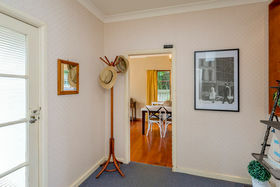 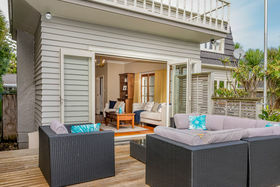 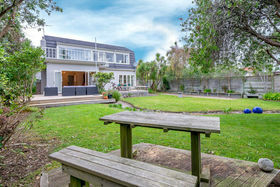 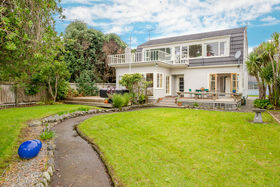 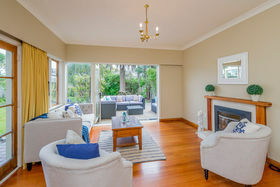 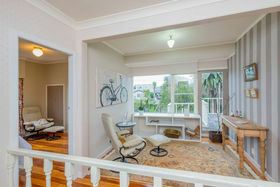 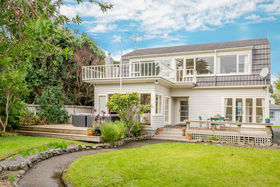 The ground level offers a large lounge that has access to two entertainment deck areas which lead directly to the lovely flat fully fenced gardens. 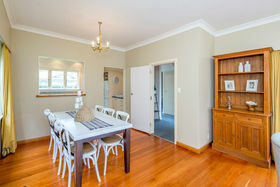 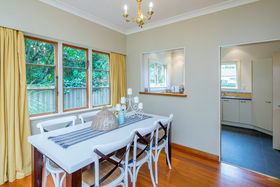 There is a large kitchen off the lounge and there is a second large lounge adjacent to a bedroom and downstairs bathroom with a small kitchenette - ideal as a bedsit option. 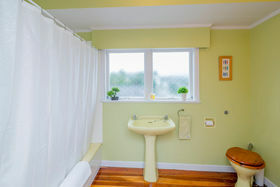 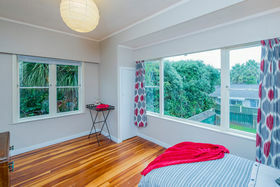 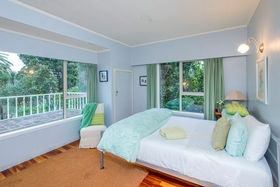 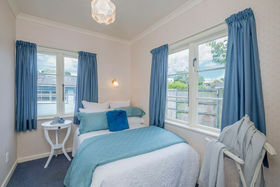 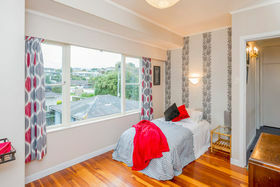 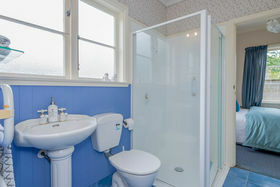 Upstairs are three large bedrooms with semi ensuite and a landing office/relaxation area that overlooks the gardens. 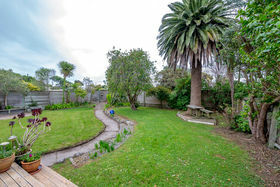 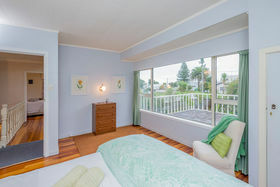 There is a large upstairs deck area to watch the sunsets or watch the children play in the garden. 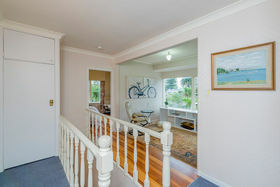 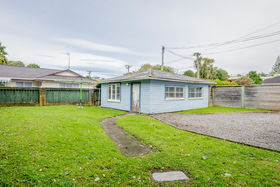 The home is due for a make over which offers a wonderful opportunity for one lucky family. 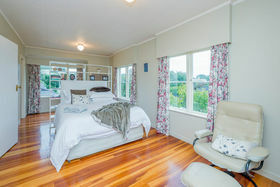 RV $630,000 Ring Ceinwen 0800 684 663.